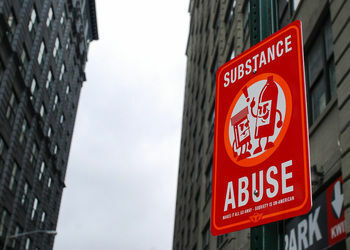 People often associate substance abuse to the abuse of illegal drugs that give its users an unrealistically high that consequently messes up with their brain and over time with their life. Doing drugs is cool at first. After all, mostly cool people do it. It gives the user a false sense of belonging as they continue to have pot sessions with fellow drug addicts who have lost their sense of direction and reality. It might be fun at the beginning as you relish in the unnatural high these illegal substances bring you but wait until their undesired effects kick in and you’ll regret doing it at all. Drug users look terrible physically as they are no longer able to look after themselves and they look like wasted versions of who they once were.